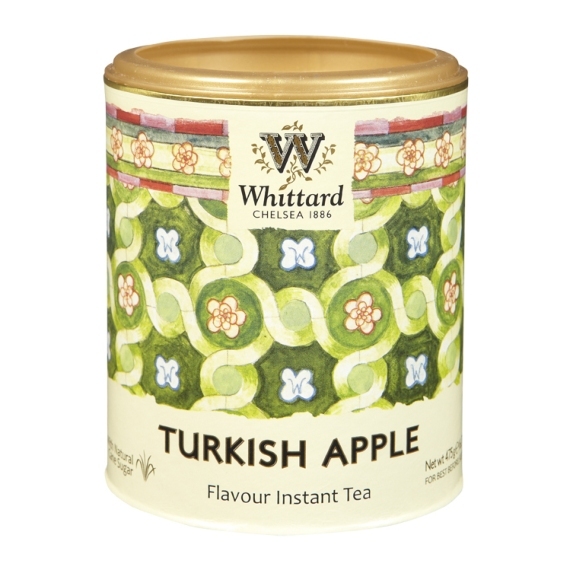 Just a very quick drinks report from me today sharing something I have recently loved. 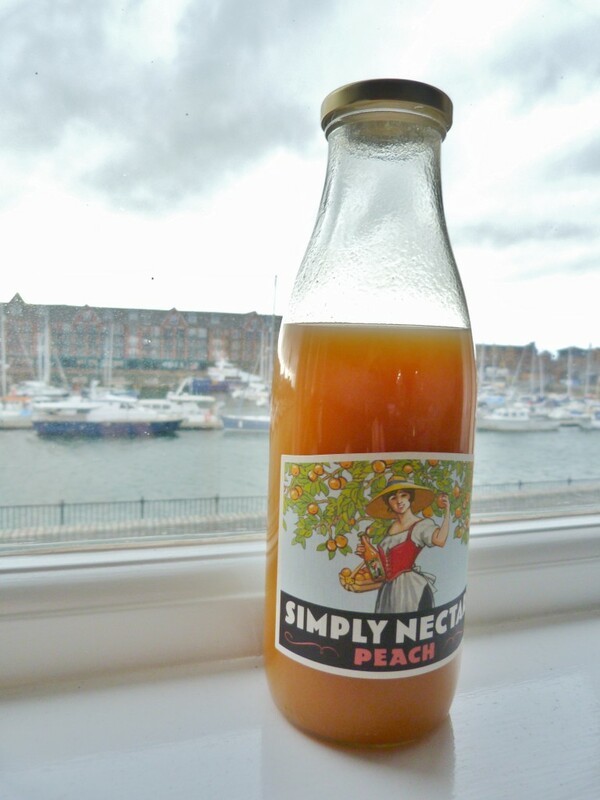 Friends will know that I love everything peachy, so I was particularly excited to find Simply Nectar peach juice at the Dockside Delifonseca. This little deli is well worth a trip to if you happen to be in Liverpool and you love food (or wine!). This was definitely one of the best peach juices I’ve tasted, although it would have been even more excellent topped up with prosecco. A bellini is surely one of the best cocktails. Peach is definitely one of those flavours I get a little obsessed with, along with almonds. What are your flavour obsessions?